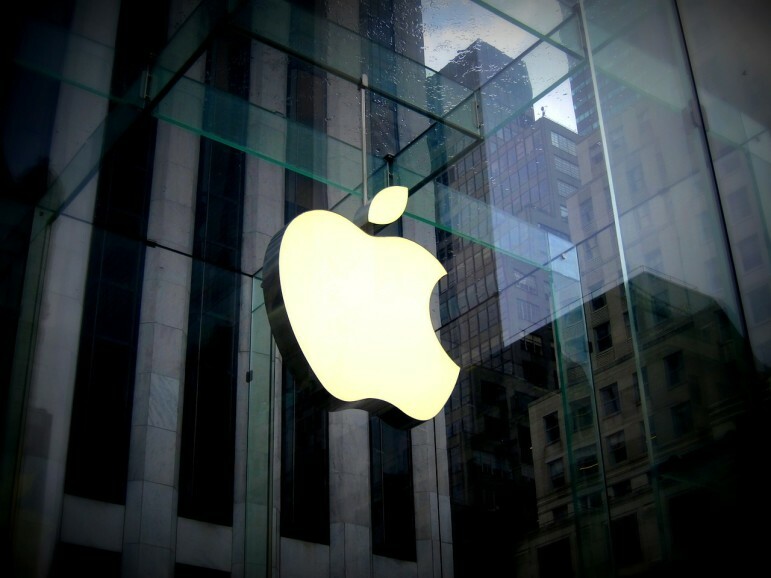 It’s no secret that Apple’s making strides to improve its green cred. This Earth Day, the company is raising funds for the World Wildlife Fund (WWF) through some of its most popular apps. Apple said on Thursday, April 14th, that it would donate its proceeds from 27 apps and games, including some of its most popular downloads, until April 24th to the WWF. Those proceeds include profits from Trivia Crack, the second edition of Angry Birds, Recolor, and two dozen other apps. Apple hasn’t said how much it hopes to donate through the program, called Apps for Earth. However, Apple typically nets about 30 percent of revenue of its apps’ sales and in-app downloads—which means that WWF could receive a good chunk of change. The move aligns with Apple’s goal of halting climate change and follows an announcement that it would issue $1.5 billion in bonds to fund clean energy projects. Over the past year, Apple has also touted its commitment to renewable energy use in its own facilities and to its electronics recycling efforts. Last April, the company pledged to partner with the Conservation Fund to improve sustainable forestry. Apple has also upped its good-guy reputation via charitable donations under CEO Tim Cook. A matching program, through which Apple matches employee donations of both money and time, is the company’s biggest charitable effort; the program matched about $25 million during its first four years. Apple has also given large corporate gifts to a few organizations, including the Silicon Valley anti-poverty group, SF Gives. However, Apple rarely ties corporate giving to sales of particular products. Its Product Red line, which has included phone covers, that red iPod Nano from 2006, and the corresponding Mac Pro from 2013 that went at auction for nearly a million, has been the only recent and notable exception. In 2014, Apple partnered with app-makers for Red versions of popular apps, and donated the proceeds from those apps to the AIDS charity. Hidden in the Paradise Papers, a cache of 13 million leaked documents documenting a small slice of the world of offshore investing, lurks a credit agreement that reveals that a few of the nation’s best-known environmental nonprofits are invested in oil drilling and exploration.